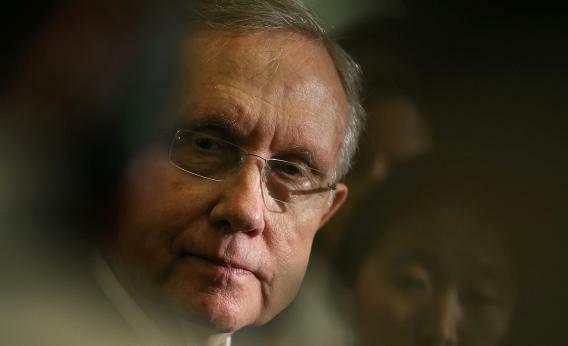 Harry Reid will not stop free-associating about his friend and Romney’s possible benefits. Seems both rotten and cagey. Leon Wieseltier versus the modern Springsteen fan. The Week argues that the foreign policy trip was good for Romney. Can we just say it was a wash? The gaffes were not of a sort that would haunt him for more than a few days; the Israel junket, complete with accidental insults to Palestinians, couldn’t have hurt too much. What can Congress still pass these days? Iran sanctions, of course.